Walking beside you, your friend takes 50 strides per minute while you take 48 strides per minute. If you start in step, when will you be in step again? 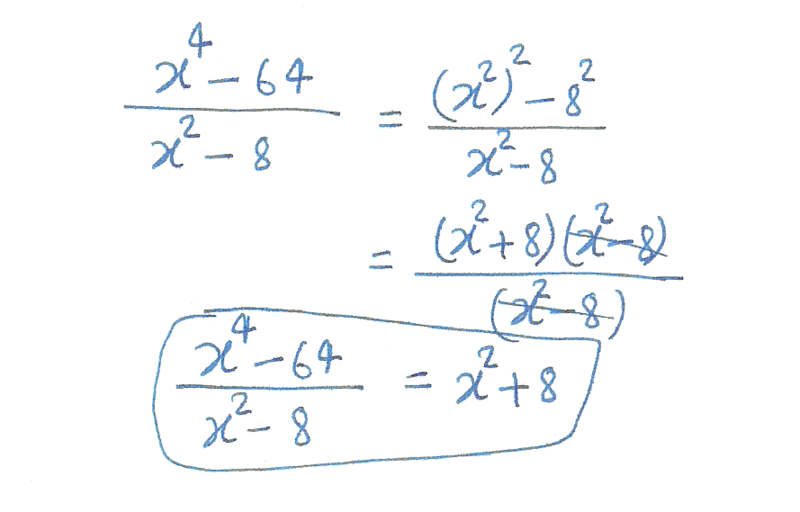 Draw the graph for the following linear equations. 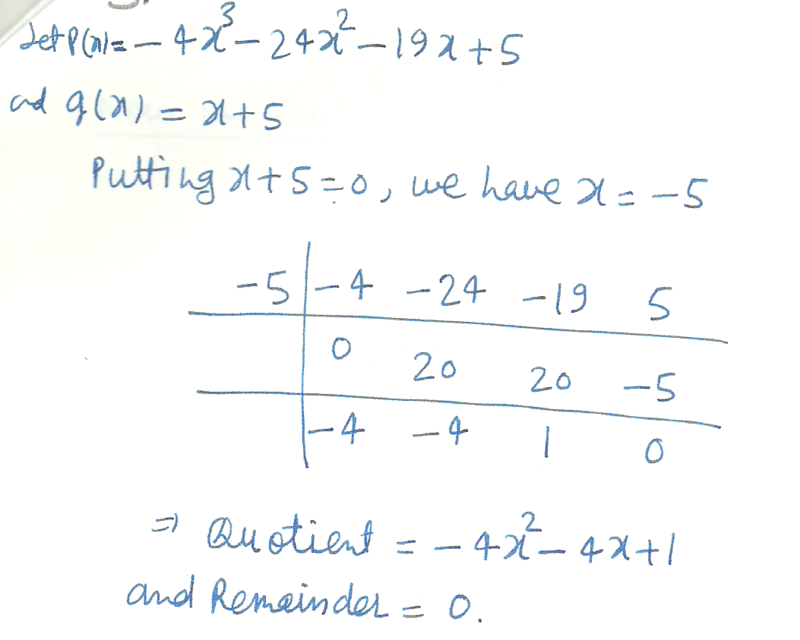 Draw the graph for the following linear equation. Do you think the current highway speed in Canada is appropriate? How would you decide whether or not it should be increased or decreased? Focus: Applying the marginalist principle to try to find an optimal speed limit for road traffic. Consider the sequence that begins 1,1,1… and continues by the rule: Every subsequent element of the sequence is the sum of the three preceding elements. 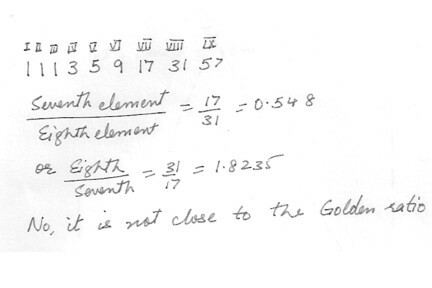 Determine the next five (fourth through eighth) elements of the sequence. Compute the ration of the seventh and eighth elements of the sequence. Is it close to the Golden Ratio ?